Kürşad Kahramanoğlu, the LGBT activist from Turkey who played a crucial role in the ILGA organisation for many years, passed away on Friday last, 12th January. A passionate LGBT activist, trade unionist, and leader in the community, Kürşad served as Secretary-General of ILGA between 1999 and 2006, becoming one of the longest-standing Secretary-Generals in the history of the organisation. He also wrote for the Birgün newspaper. 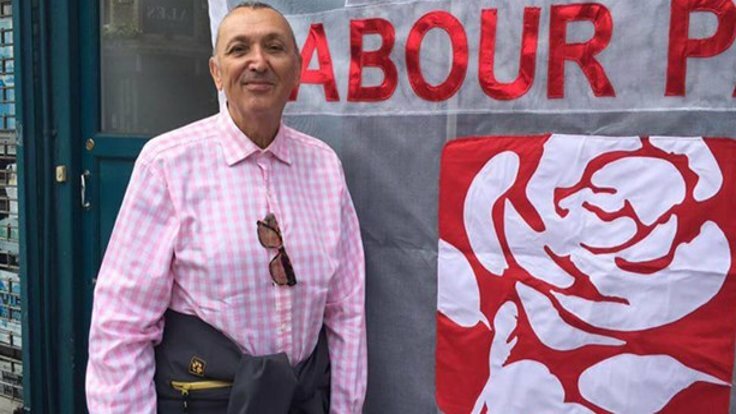 He returned to Turkey in 2007, having spent thirty years in the United Kingdom, where he also worked as an LGBT Officer at UNISON, advising on human rights and foreign relations. UNISON is one of the largest trade unions in the UK, and an ILGA member organisation. With Kürşad’s passing, ILGA has lost one of its leaders, and a person who worked relentlessly to advance human rights. ILGA has sent condolences to all who have been touched by Kürşad’s presence.